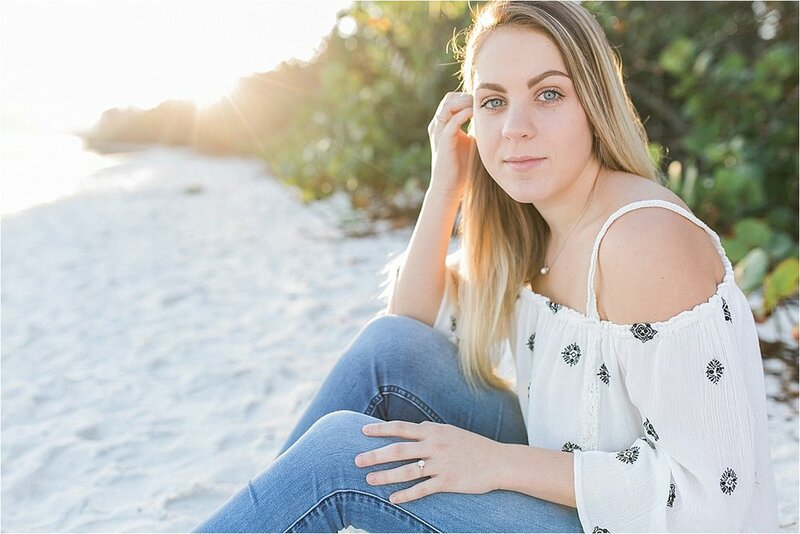 Last week I woke up before the sunrise to get myself ready to meet Baylee, a senior at Jensen Beach High School. 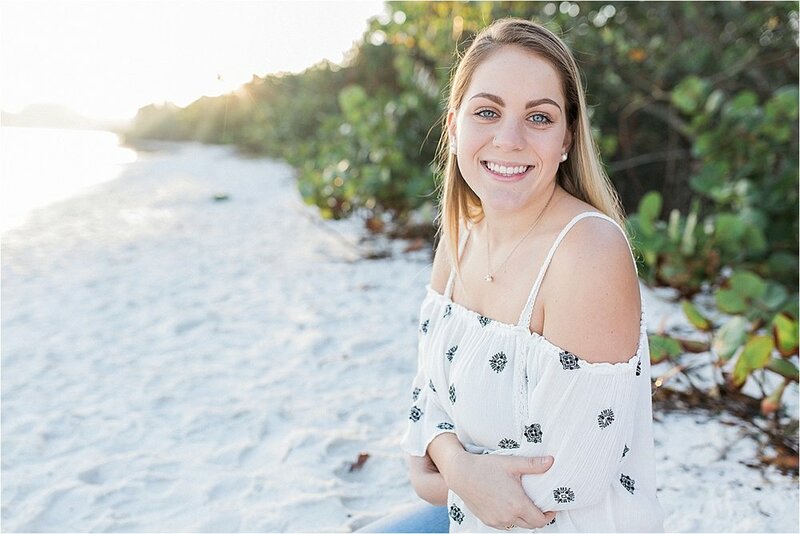 She has been friends with Julia, featured here, and wanted to have her session at the same location; Hobe Sound Nature Center. Of course, I was excited, it's such a beautiful place for portraits, especially at sunrise. I think Baylee might have had a few laughs at me as I attempted to squat down into poses with my 8 month pregnant belly while carrying my reflector and camera :) It's ok, I laughed at myself! Finally I came to the realization that it would be better if I talked her through the poses rather than try to show her! Either way, her portraits came out gorgeous and she rocked it out! Here are some of my favorites! Enjoy! 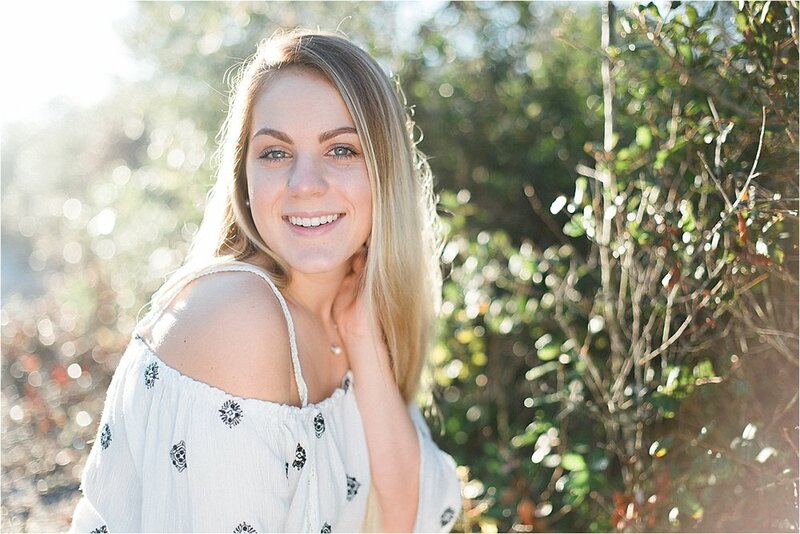 Interested in a senior session?